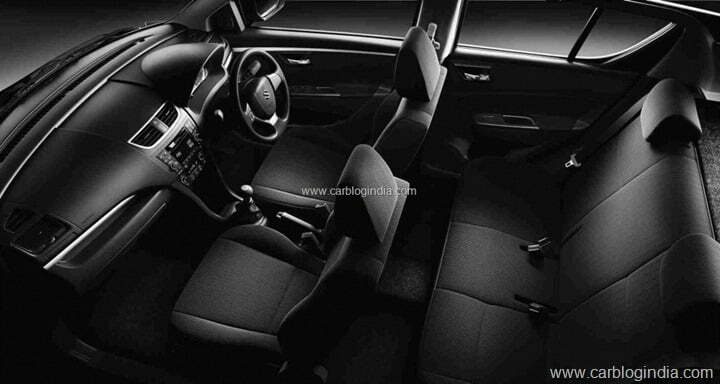 General Motors has finally launched the much awaited all new Chevrolet Sail U-VA at a starting price of Rs. 4.44 lakh ex-showroom New Delhi. That seems a little bit pricier when compared to its competition especially the Maruti Swift, but is it actually worth that extra amount? While Swift is one of the best sellers in this segment followed by i20, will Sail U-Va be able to make its mark in the premium hatchback segment in India? Since the Sail U-VA is the new car in the hatchback space, we shall talk about it first. We know that the car is one of the best selling cars in the Chinese market and has been jointly developed by GM and SAIC of China. This fact actually tells much about the styling of the car which isn’t very impressive. Compared to its younger sibling Beat which looks fascinatingly beautiful, the Chevrolet Sail U-VA is an exception on the company’s Indian portfolio. Having said that, the front of the Sail is pretty nice and resembles the Cruze. 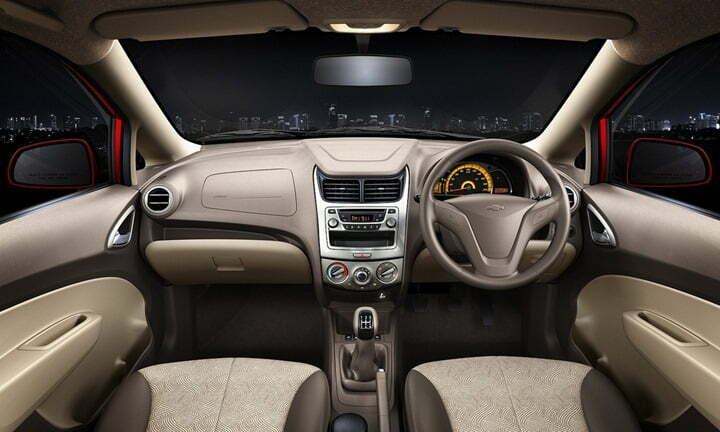 The looks of the Sail U-VA are rather simple and not something that will strike your eyes immediately. The verdict is quite unclear as both the cars have their plus and minus points. 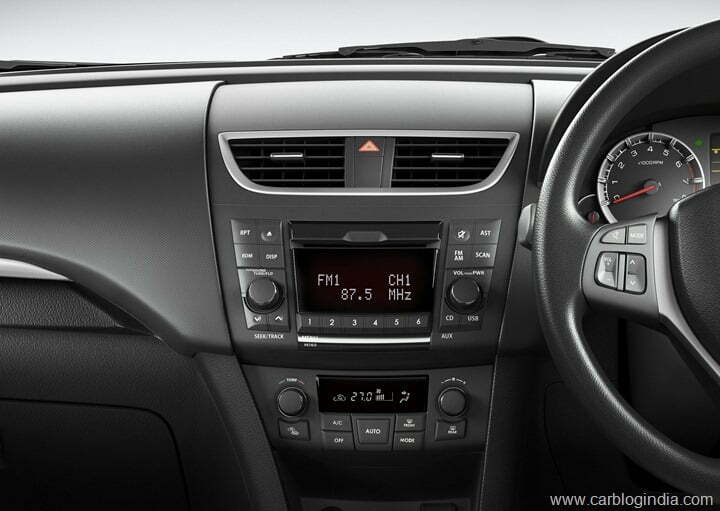 The Swift is a strong performer, is well priced, offers good features, and is better to look at. 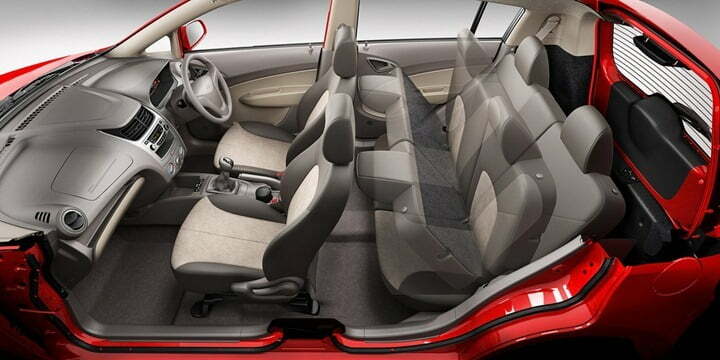 The Sail has more spacious interiors, is marginally better on features, and is competitively priced. If you demand space and practicality, the Sail U-VA would be a great choice for you. But if you love driving, and want a good looking car which offers frugality at the same time, you should look no further than Swift. 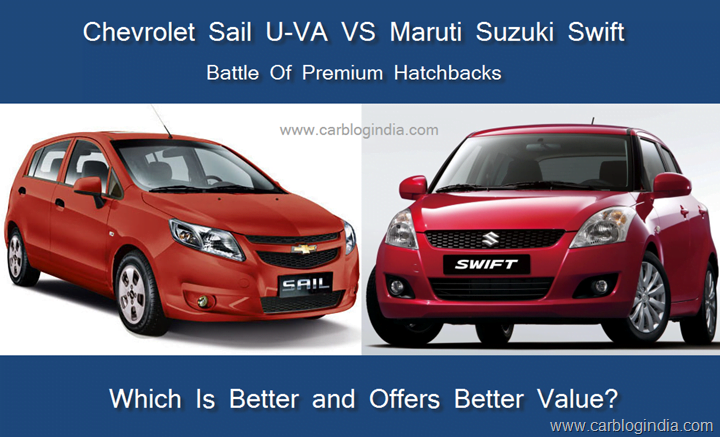 Also Maruti has a better aftersales network than Chevrolet, so it would not be wrong to say that Swift still remains the winner.